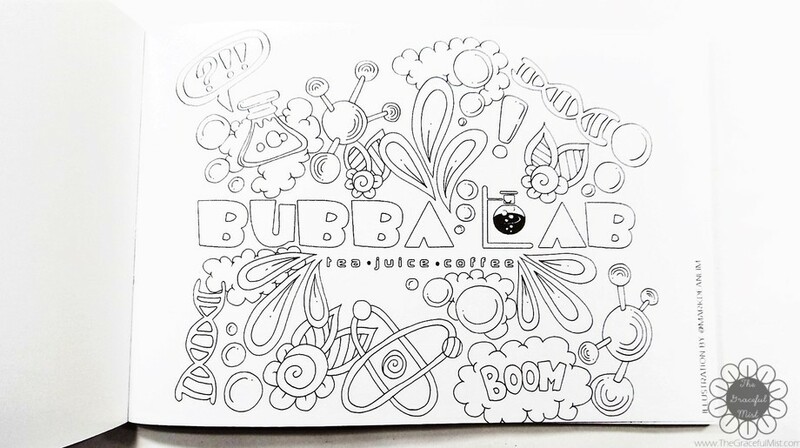 Bubba Lab is a milk tea store which offers a variety of milk and tea flavors named with “chemical” elements symbols. It currently has 3 branches in Metro Manila, Philippines. The store’s chemistry and science inspired theme is well shown and presented in most areas of the place. 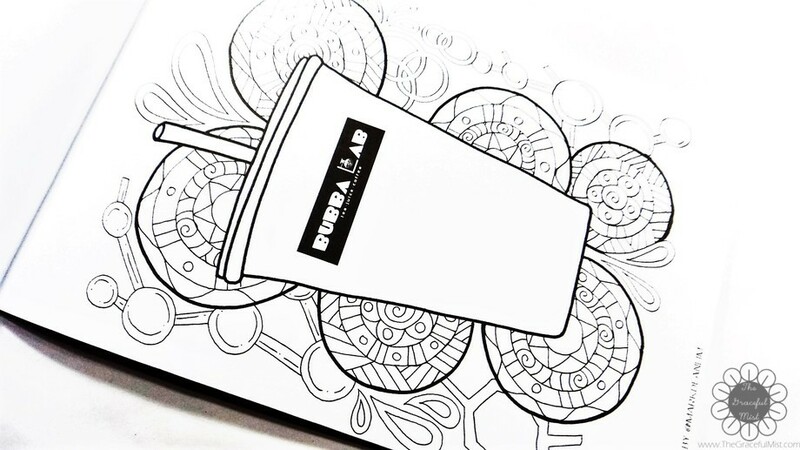 From the entrance of the store, to the pictures and laboratory tools inspired designs on the walls, decorative pieces around the store and menu, and up to the laboratory coats the employees wear, Bubba Lab makes sure their customers get their signature look to remember and share. Last year, I first discovered this store when a friend of mine along with some schoolmates invited me to mainly study for the upcoming examinations at the time. Apparently, it’s a favorite place of theirs to meet-up, hang out, study, or work. 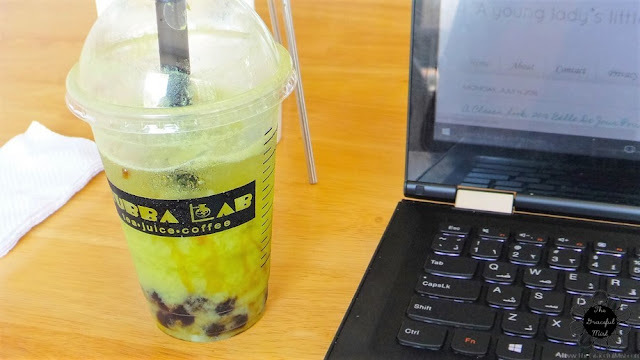 The relatively fast and free Wi-fi connection, well air-conditioned room, available indoor and outdoor seats and tables, and the cool store theme are most likely some of the main factors which attract customers like students. I went back there to visit the place again because I wanted to recall my thoughts about it and I like going to such places. I wanted to take photos of my order/s mainly to share in this blog because the over-all first impression I had of the place is something I am thrilled to share. They offer to serve hot or iced coffee, different variants of milk tea, bubba juice, Shirota, Artisan tea, and frappe. 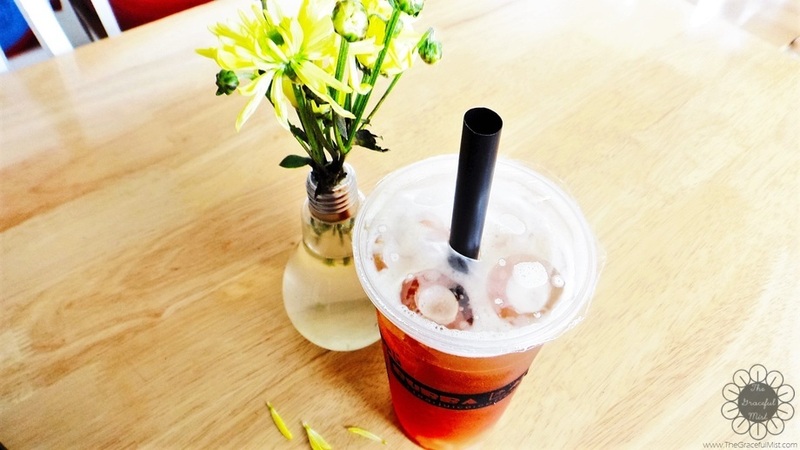 Customers can choose between black or green tea and level of sugar ( 25%, 50%, 75% and 100%) for selected drinks. 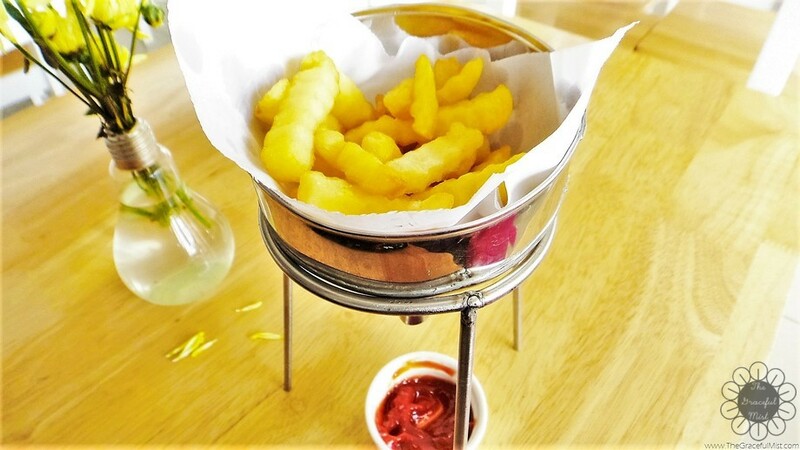 They also serve snacks like their "Simply Crinkly Fries" in plain, cheese, sour n` cream or barbecue, nachos and Jojos. Customers can also choose which dip they prefer in certain snacks. 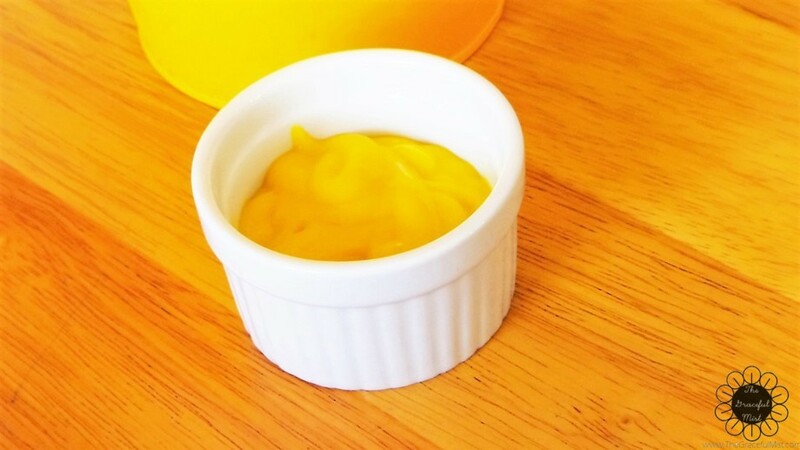 My personal favorite dip is the Honey Mustard and I recommend it. At the time I visited Bubba Lab again, they had a promo wherein customers can avail of their free Bubba Lab coloring book for adults after completing the bond card. Every time I purchased a large tea or milk tea, I got 1 sticker under “TEA” and every time I purchased Bubba Juice or frappe, I got 1 sticker under “COFFEE.JUICE.FRAPPE”. I was able to complete the bond card which gave me the opportunity to claim a free coloring book for adults. 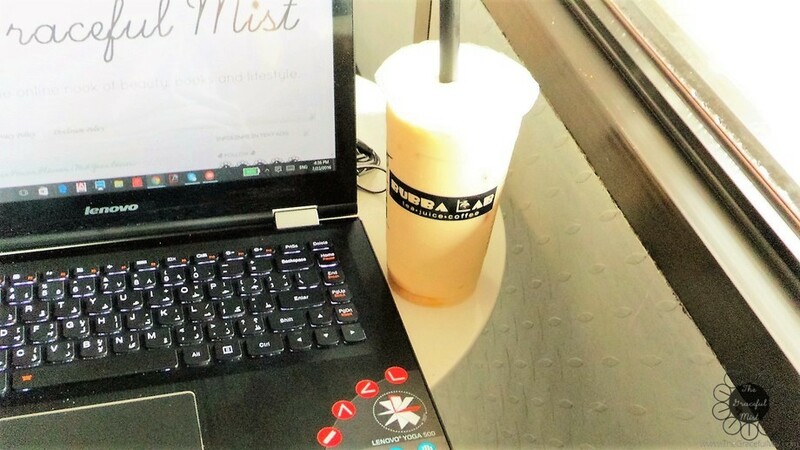 Since rediscovering this milk tea shop around May, it had been my go-to place to do my school and blogging related tasks. 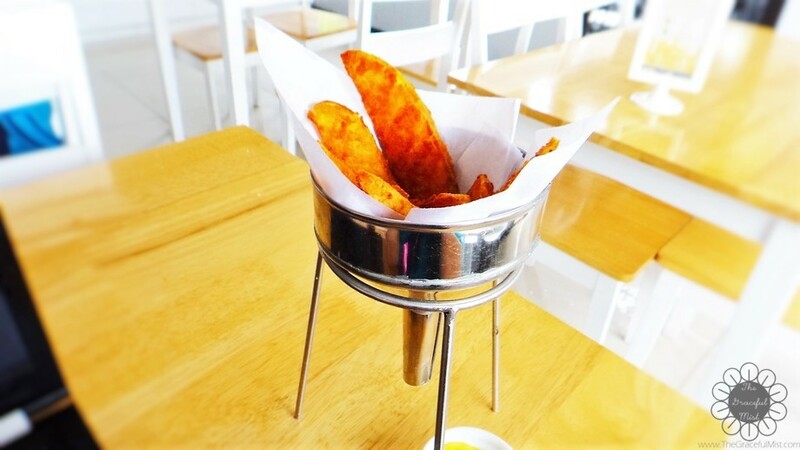 The food and drinks are deliciously good and the prices are mostly relatively reasonable. Their customer service is great because the employees were often friendly which is also a great factor for customers to consider wanting to go back. The only drawback is the lack of running water for the toilet`s flush. However, they have running water in the sink with a tabo (small tub Filipinos commonly use for bathing) to use for “flushing” the toilet. Also, their comfort room has sliding windows at one side of the wall which kind of makes me feel awkward because that feeling as if someone is watching you inside the restroom kicks in whenever I use their restroom even though the windows were darkly tinted. 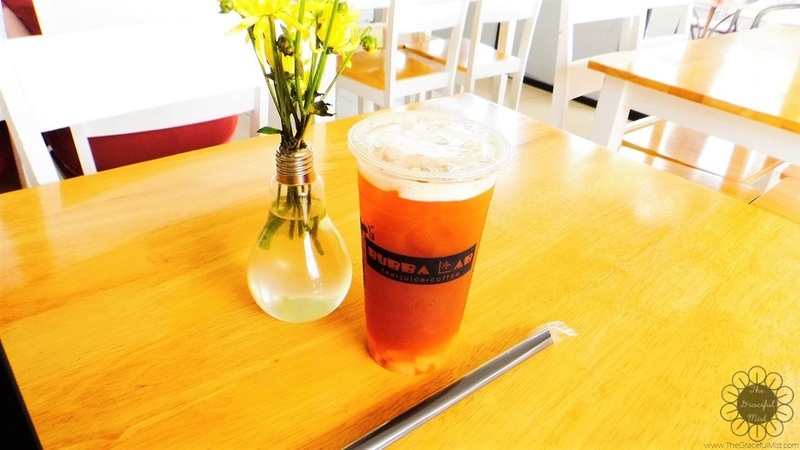 Bubba Lab is a really good milk tea place to meet with friends or do school and work related tasks. The “chemists” (employees) were approachable, cordial and welcoming. The menu contains a great range of milk, fruit or tea blended drinks and some snacks. My experience in this store had been very pleasant. Have you been in this store? How was your experience? Share your thoughts in the comments` section below. I will be sharing my favorite food and drinks from this store in another post so if you want to know my top pick orders and recommendations, please follow The Graceful Mist`s social media accounts for blog updates. Have a bubbly and beautiful day! Thank you for reading. Note: The store`s design, service, and product availability may differ in the different branches. It sounds like a really lovely place to spend a few hours there. And the menu sounds tasty! I would love to try out this place.. sounds amazing..!! !😊 nicely written.. pictures are of gr8 help! 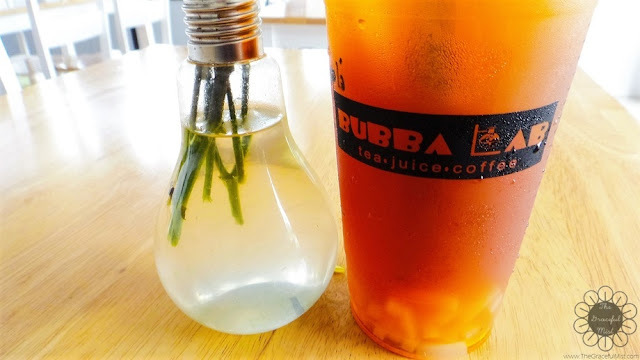 I've actually had bubble tea before and it was delicious! You have made me curious now to find a place like this near me and try more! Thanks for sharing! I have never been to the Philippines but I really love the whole concept! Who doesn't love tea, food and free coloring book? It's a win-win in my book! I thought the concept was cool. Thank you for reading. 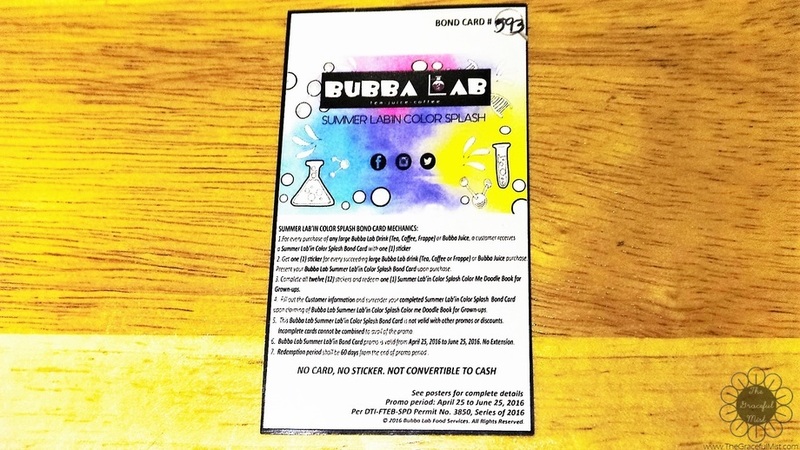 I've never been to Bubba lab. Hadn't even heard of it before reading your post. the drinks sound great. Wuld love to taste that. Love the idea of the coloring book! The drinks were great. Thank you for reading my review! Milk Tea! I love those! I can't believe they're still around. This seems like a really good place. Did you let the manager know your concerns about their toilet? They would probably fix the issue ASAP. It would be sad if that's one of the factors that's keeping their customers from coming. Quite interesting. Lychee is one of my fav iced tea flavours! The ambience does look pretty interesting! Ambiance looks great and the nachos looks yummy! 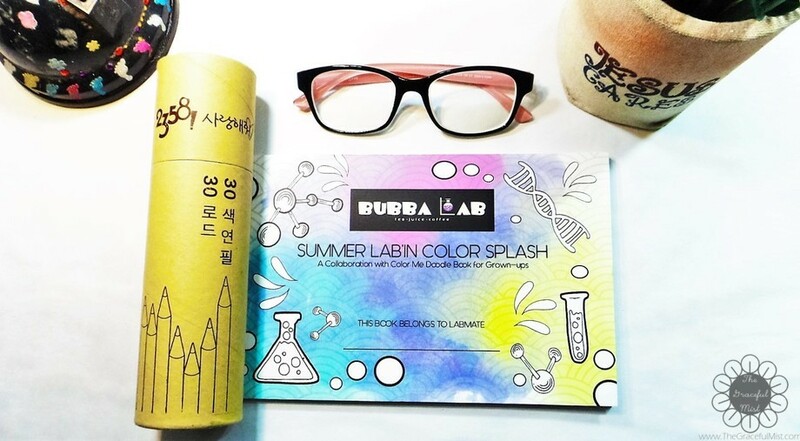 And the coloring book, nice idea! Sounds like an awesome place to hang out with your friends! I think the drinks are awesome and it's definitely worth a try! Thanks for sharing your experience! Bubba Lab looks like an excellent place to hang out. Their tea, juice and coffee matches well with their snacks. I did not catch where the branches of this Bubba Lab are. I do not think I have seen one around. I like that combo of quiet cool place to work with free wifi. 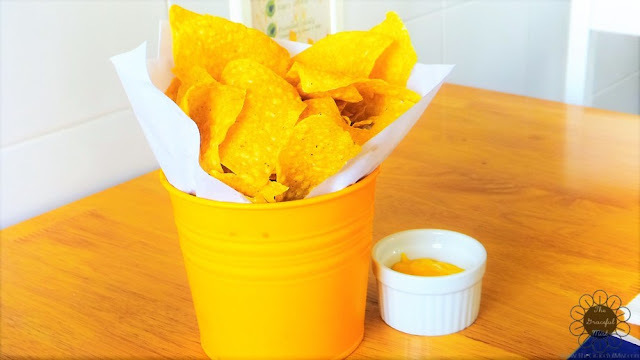 How much are rheir teas and nachos? Where is this located? Milk tea houses are quite a fad these days and I think it is no surprise why. They are great thirst-quencher and truly a joy to drink. This place looks very impressive, I sure hope I can visit this one of these days. A good place to try new products with amazing environment. 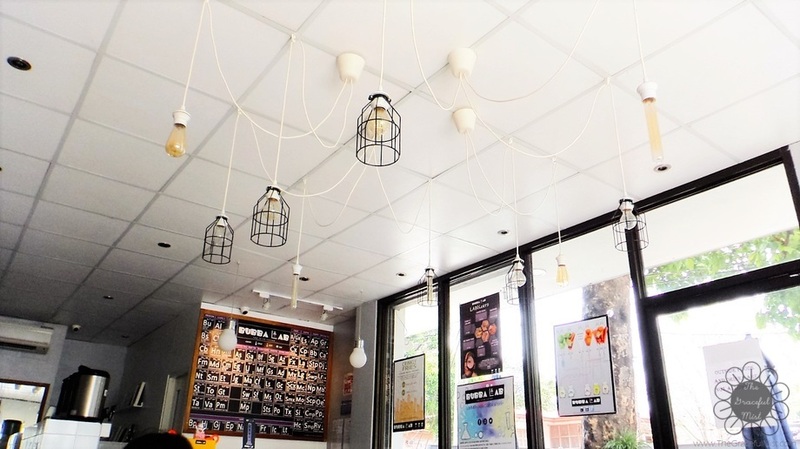 The business concept is great for Filipino customers. Oh, this place sounds amazing! i'll have to search for something like this near my area as well! I guess it's a must visit place for everyone to chill out and enjoy! Yummy!! Nachos is anytime food for me. Ambiance too is awesome. I'd love to experience such an amazing place with their varieties of menus. Your article triggers my interest. 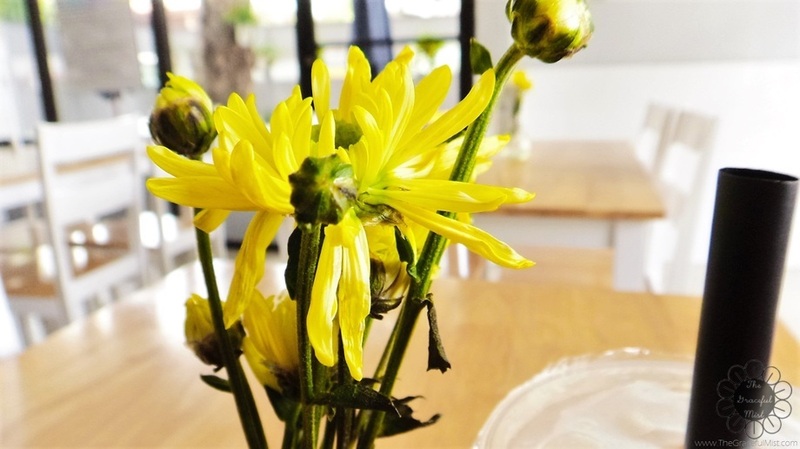 I like the part where good hospitality with welcoming smiles is been cultivated towards customers. 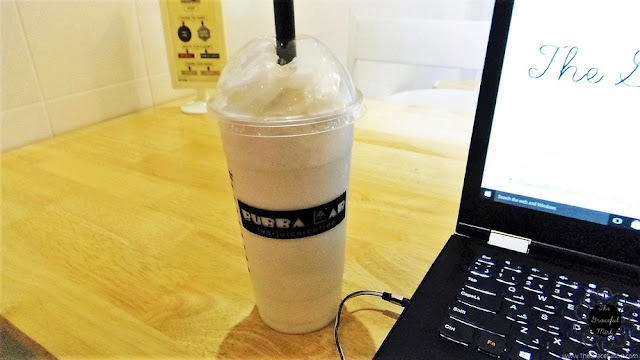 I'm a big bubble tea fan and a very big critic about milk tea. I heard Philippines is a big fan of sweet drinks, so I'm not sure if I will like it. I will definitely look forward to try out the products if I go to Philippines.